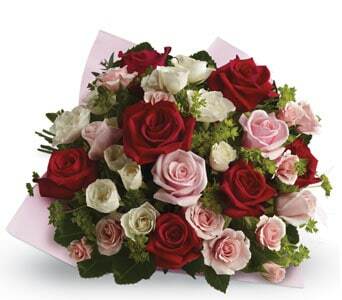 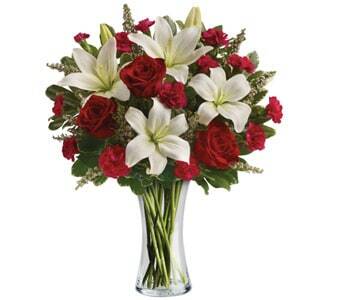 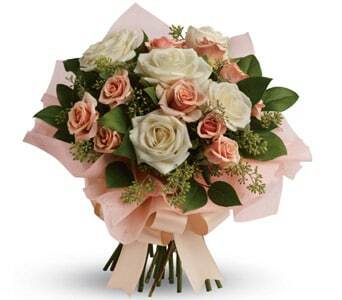 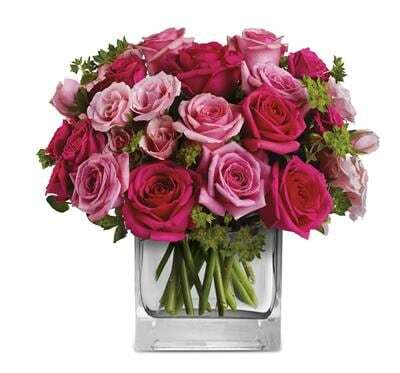 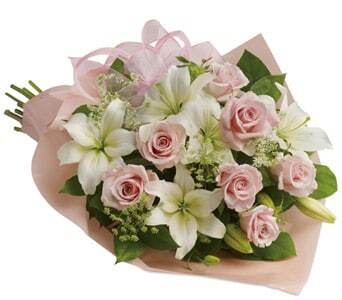 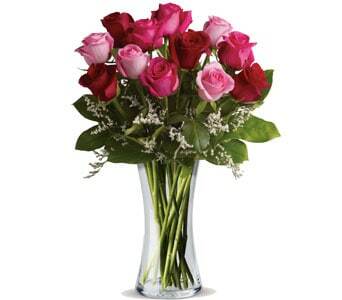 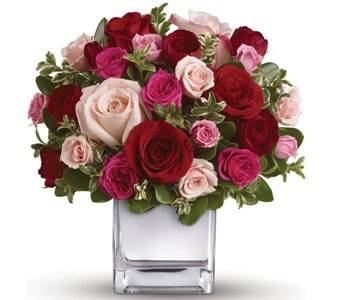 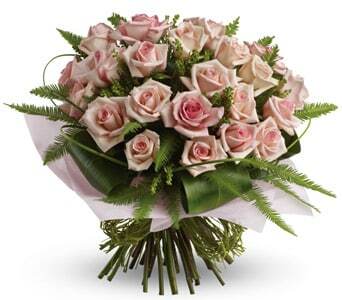 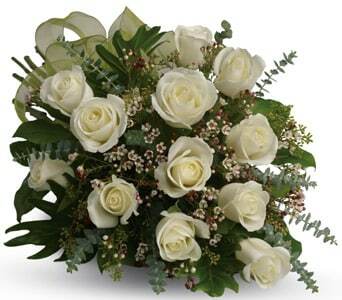 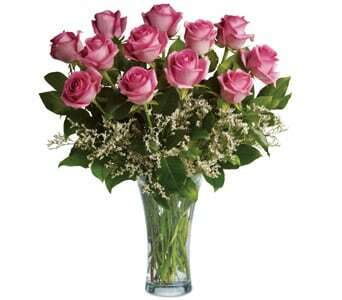 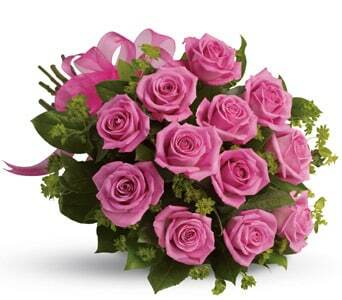 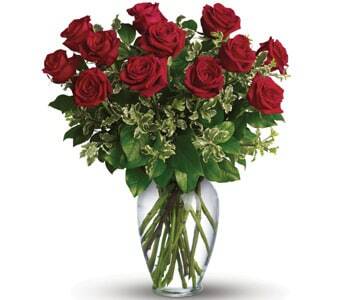 Roses � they�re everyone�s favourite flower and one of our bestselling blooms! 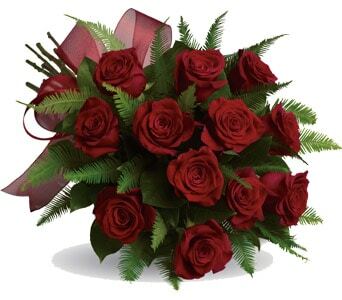 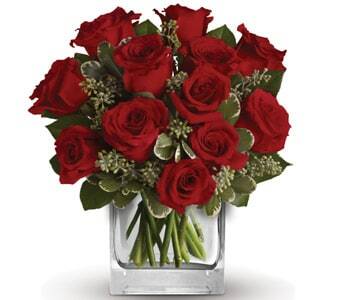 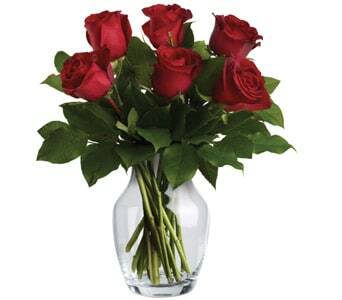 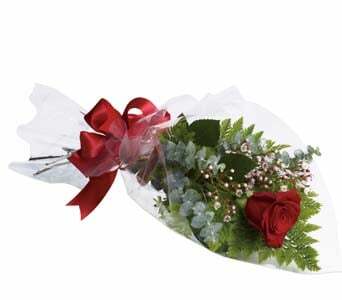 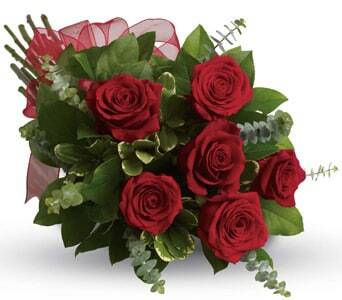 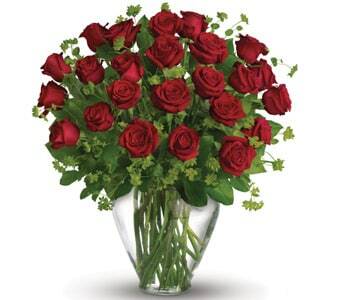 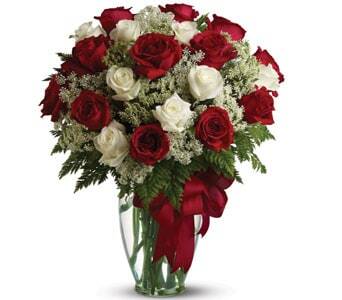 Elegant and fragrant, red roses are a classic choice for romantic occasions like Valentine�s Day and anniversaries. 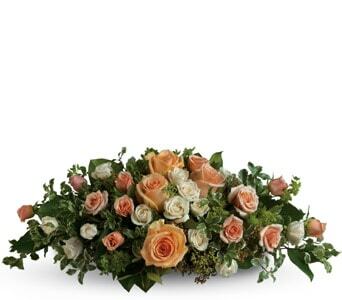 The versatility of the rose means that they can be ordered as floral gifts for a variety of special events including birthdays, celebrations or the arrival of a new baby, and are available in a wide range of colours and stylish designs. 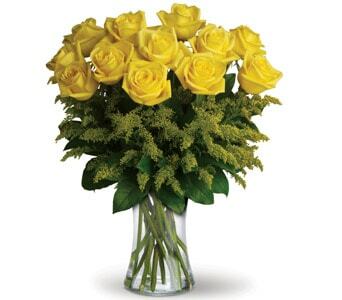 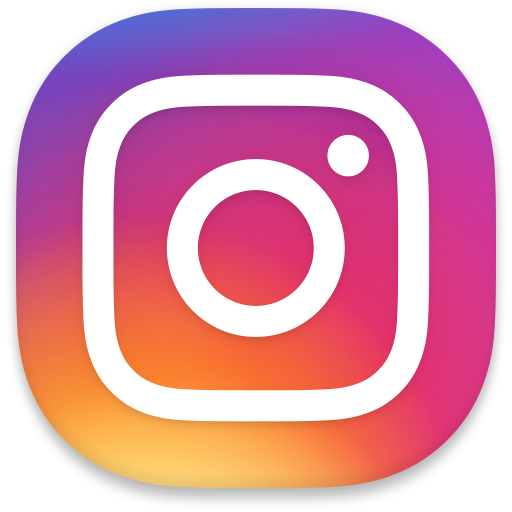 Whether you�re after a bouquet of pink roses to surprise your best friend, or a vase arrangement of bright and cheerful yellow roses to say thanks, our network of local florists will create a floral masterpiece that complements the beauty of the rose. 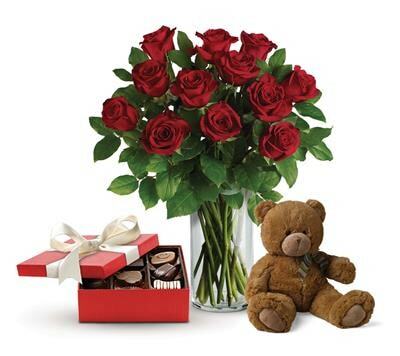 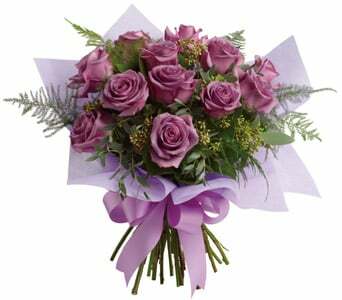 Order online before 2 PM weekdays and 10 AM Saturdays, and Petals Network will hand deliver your rose bouquet same day, Australia wide. 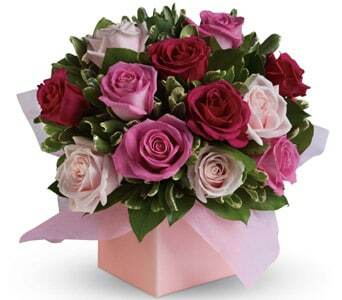 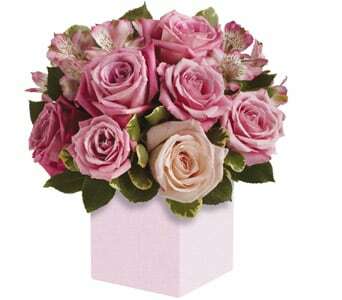 Roses come in an array of colours, and each colour can represent various meanings. 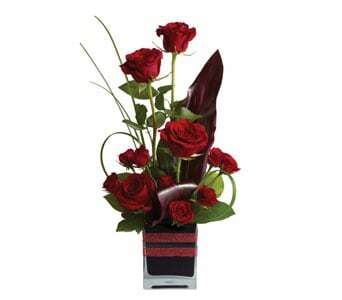 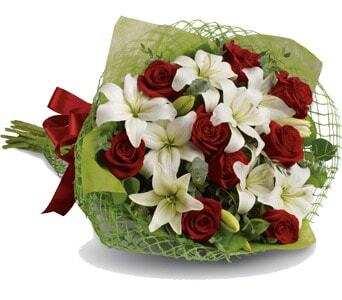 Romantically, red roses have always been the best option to make the one you love feel special. 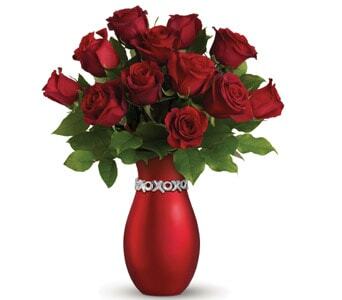 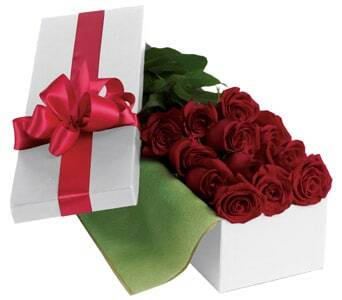 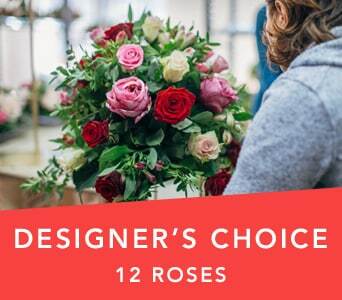 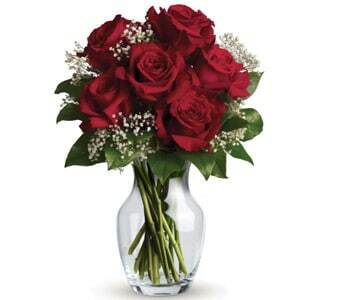 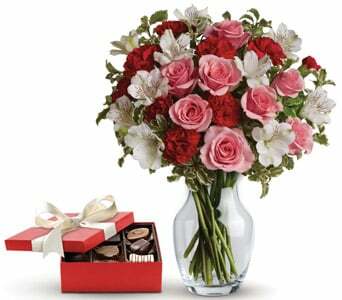 You can make a statement by sending 12 long stemmed red roses, or a more subtle gift of one single red rose. 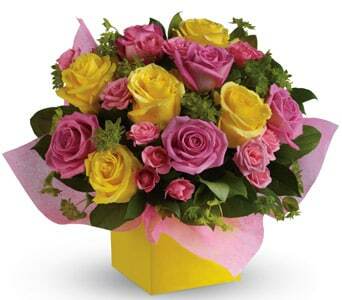 White roses represent the essence of pure beauty and worthiness, while pink and yellow roses are often ordered for happy occasions like birthdays and other celebrations.